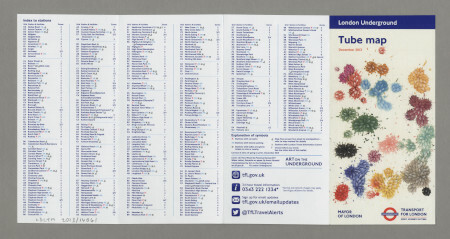 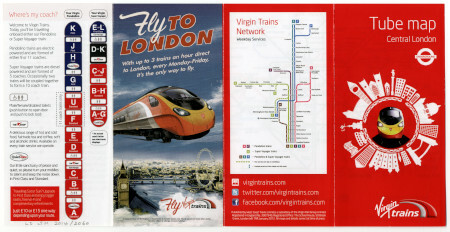 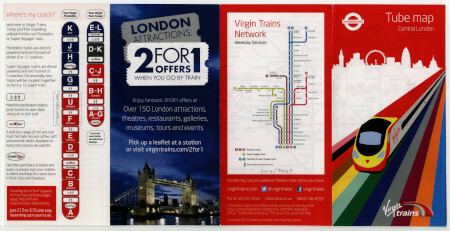 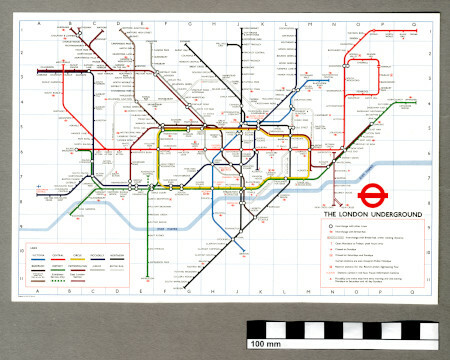 Pocket Underground map, issued December 2011. 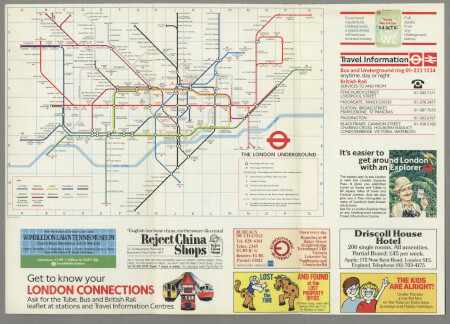 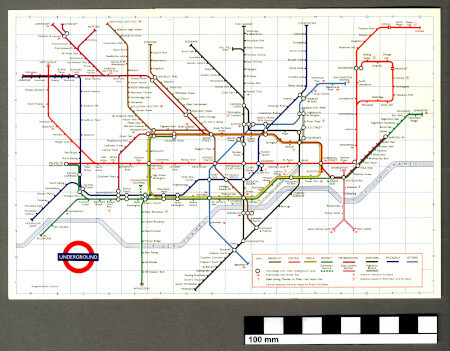 Pocket Underground map, No 1, 1983. 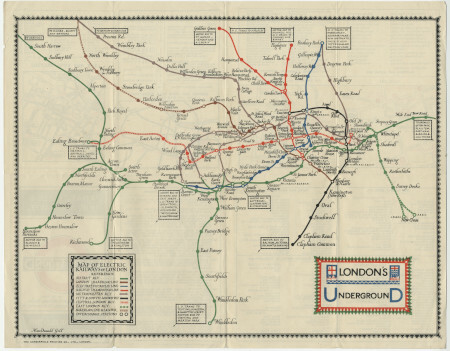 Pocket Underground map, April 1908. 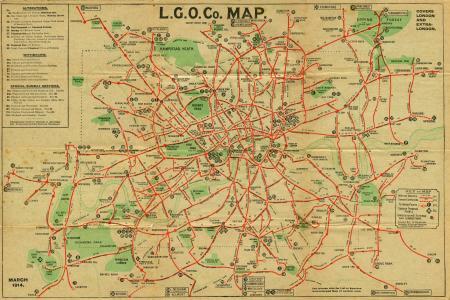 Map; pocket Underground map, French language version, 1913. 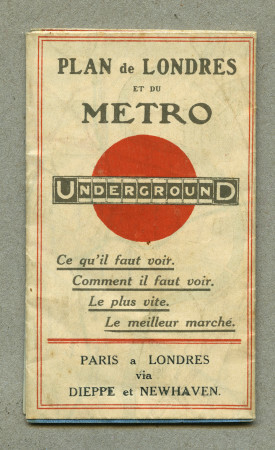 Pocket Underground map, May 1925. 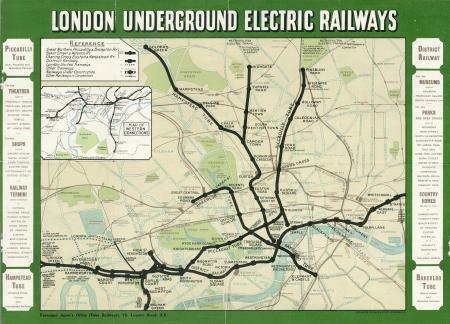 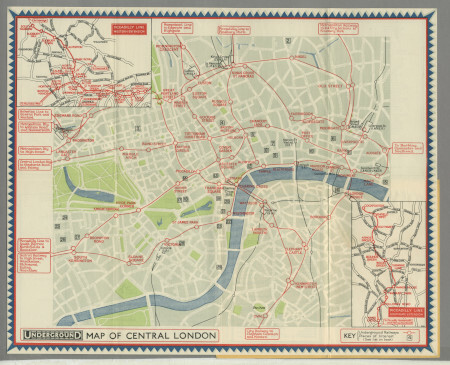 Pocket Underground map, November 1932. 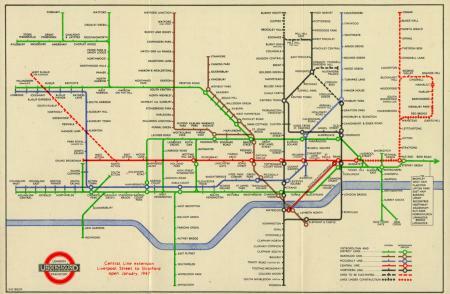 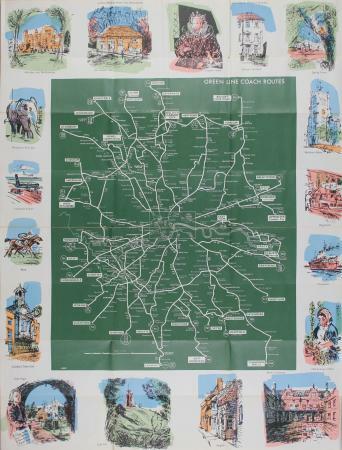 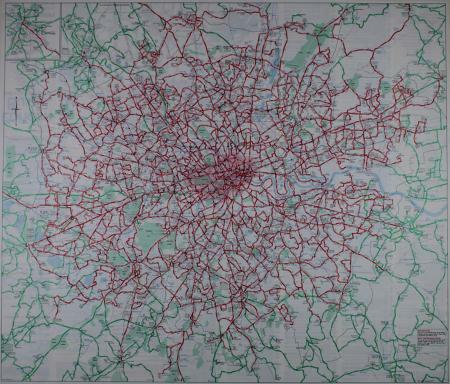 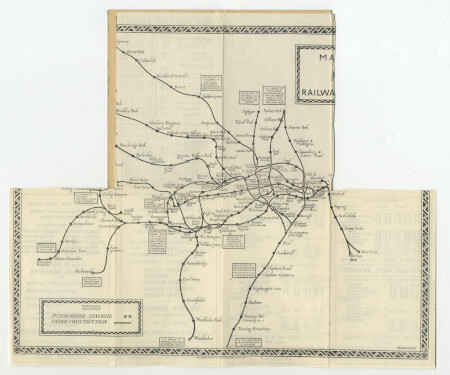 Pocket Green Line Coach Map, issued by London Transport, 1967. 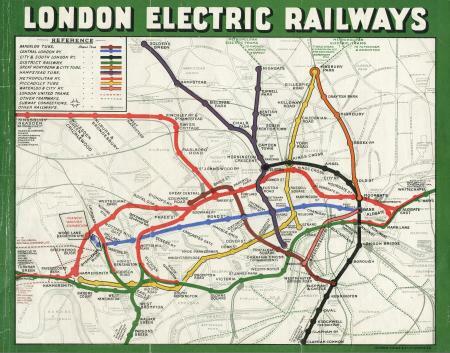 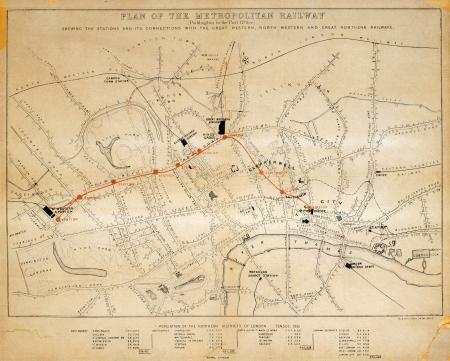 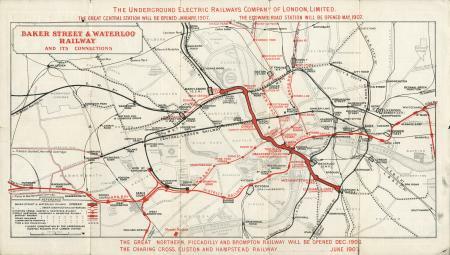 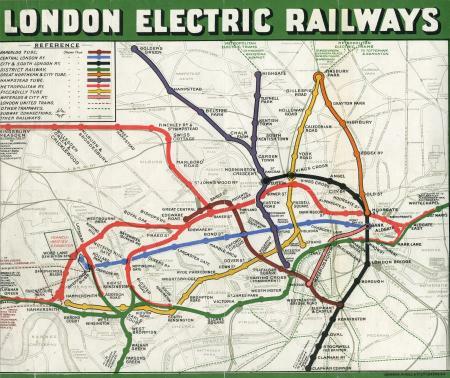 Pocket Baker Street Waterloo Railway map, c1906. 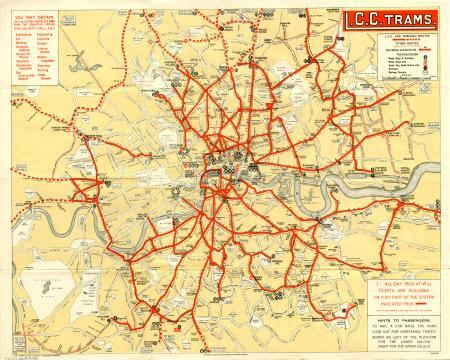 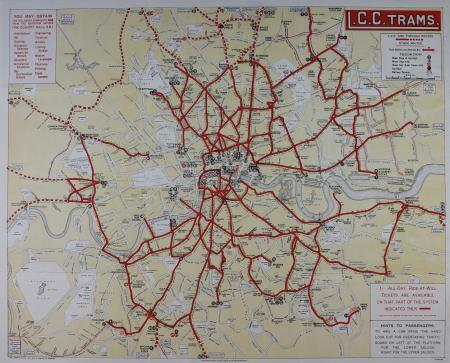 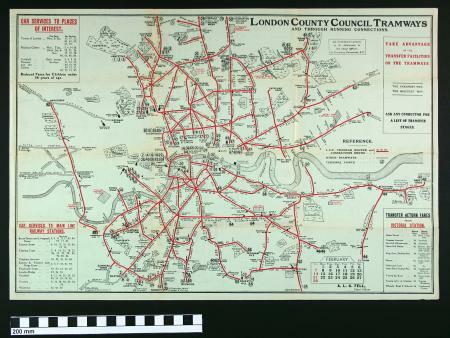 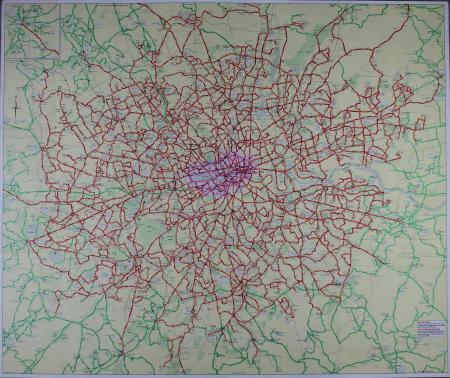 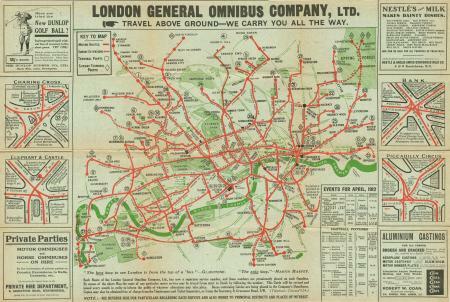 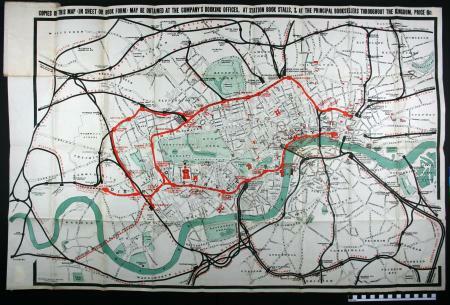 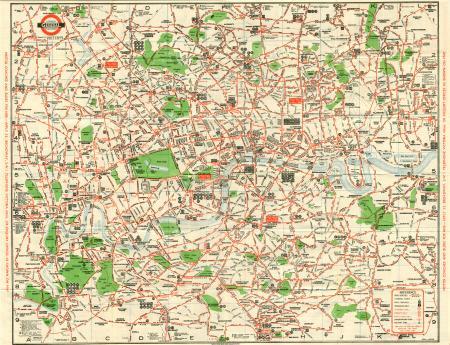 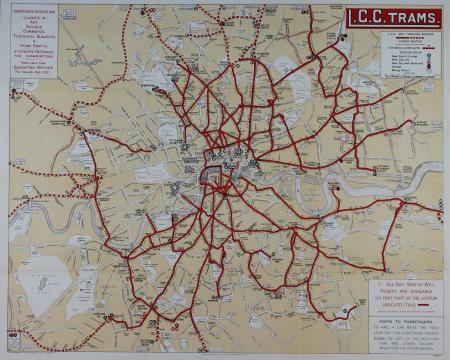 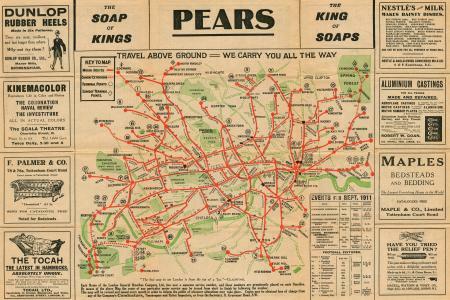 Pocket London Transport bus map winter service 1933 - 4. 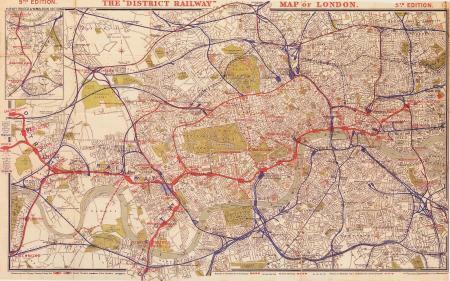 Pocket District Railway map, Fifth Edition 1895. 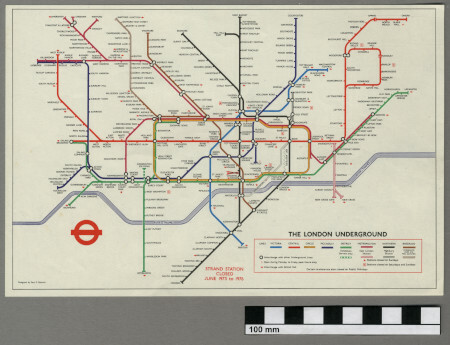 Pocket Underground Map, issued December 2013. 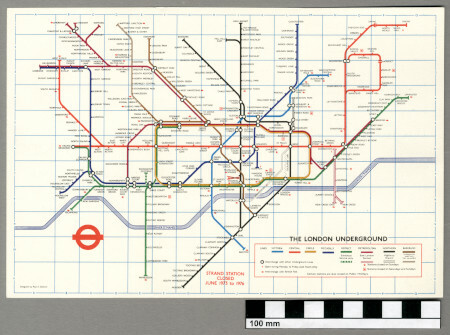 Pocket Underground map, by Paul E Garbutt, No 1, 1973. 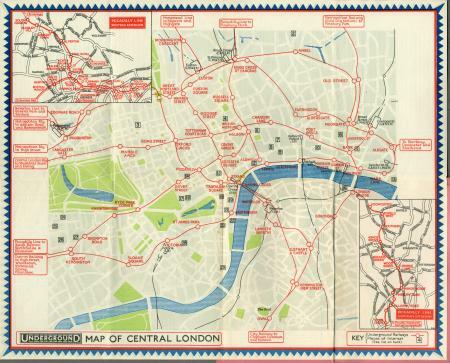 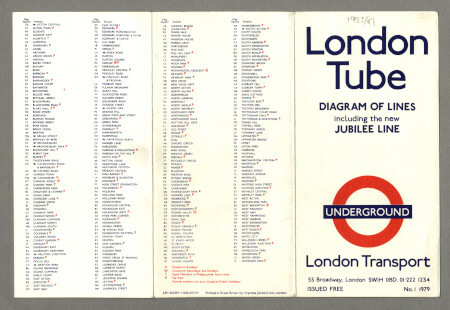 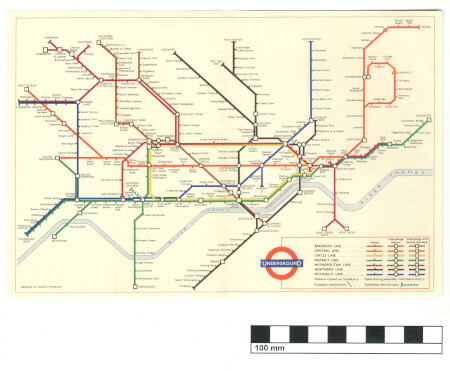 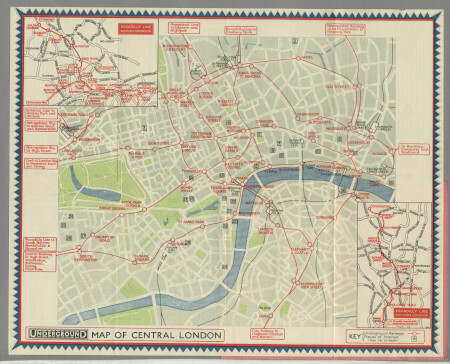 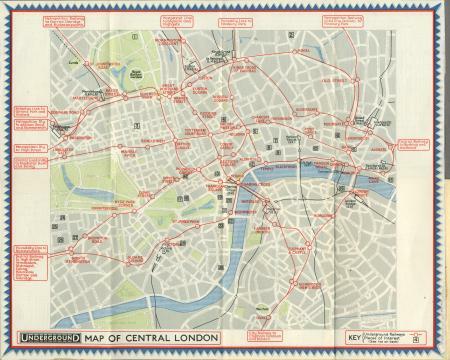 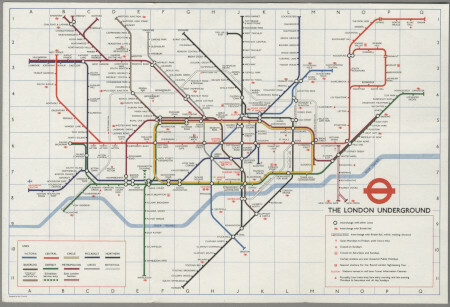 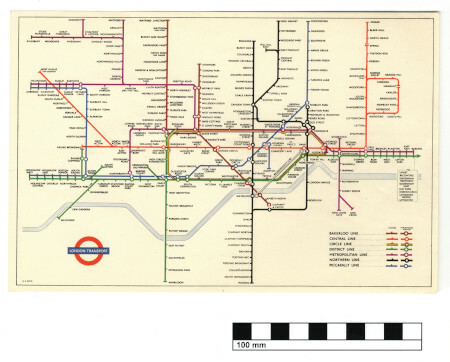 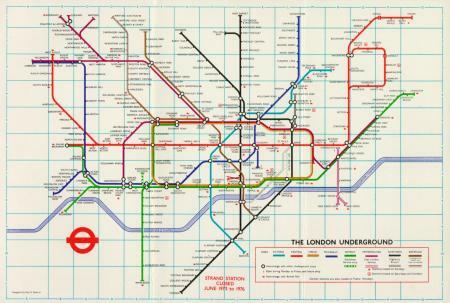 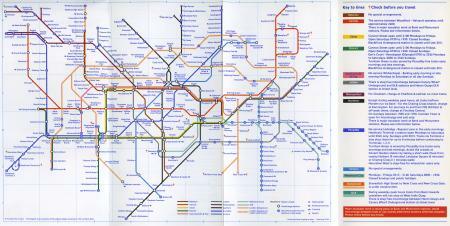 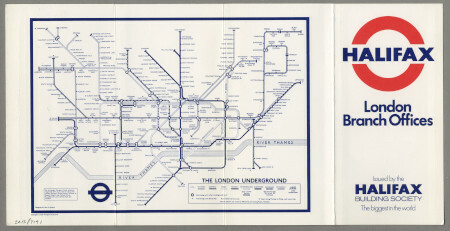 Pocket Underground map, No 1, 1979. 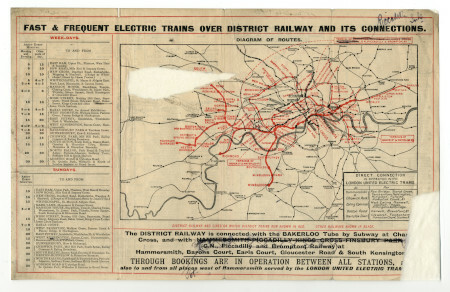 Pocket District Railway map, 1906. 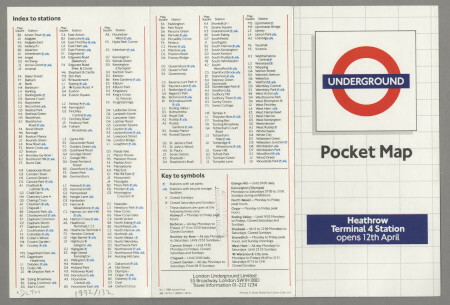 Pocket Underground map, No 1, 1986. 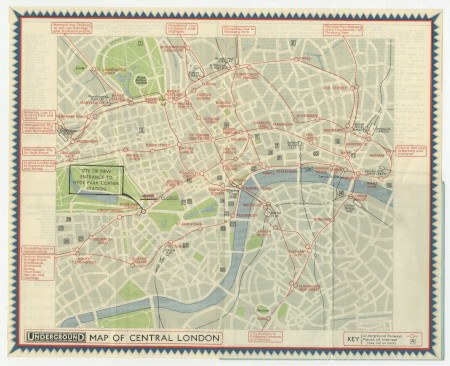 Pocket Underground map, September 1932.